The demand for mobile international payment processing options is increasing year over year, is your business prepared to meet the demand? According to Allied Market Research, the global mobile payments market is projected to reach $3,388 billion by 2022. It’s no wonder, while cash has been king for years, many no longer see its usefulness. The preference for quick payment that requires little thought is quickly taking root in consumerist minds. And it isn’t just consumers that benefit, businesses of all shapes and sizes see shortened lines and wait times, an increased likelihood of sale (especially at traditionally cash-based functions, like the farmer’s market), and higher purchase amounts when credit and debit cards are accepted. Staying equipped to grow your business is easy with Payscout. 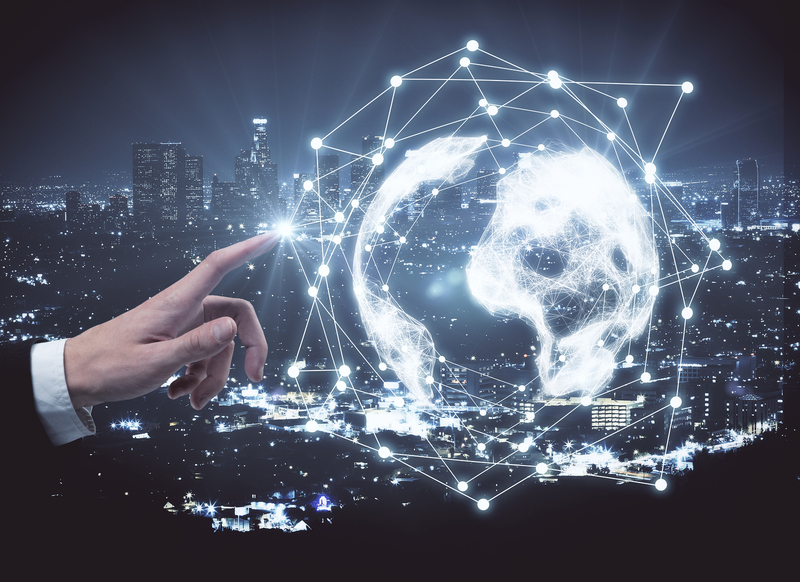 Payscout is a new-generation merchant services provider, covering six continents, that connects merchants and consumers via credit, debit, ATM, and alternative payment processing. Supporting the entrepreneurial dream one transaction at a time, Payscout offers a holistic solution for International Payment Processing. Payscout has the contacts and expertise to get you quickly set-up to process payments in Brazil, Canada, EU, and the US. A leader in the payment processing industry, they are experienced at navigating foreign compliance issues and maintaining relationships with regulatory agencies. They are also able to provide merchants with offshore incorporation assistance and other services to help ensure there is a strong international merchant presence. Reach out to Payscout here and go global now! 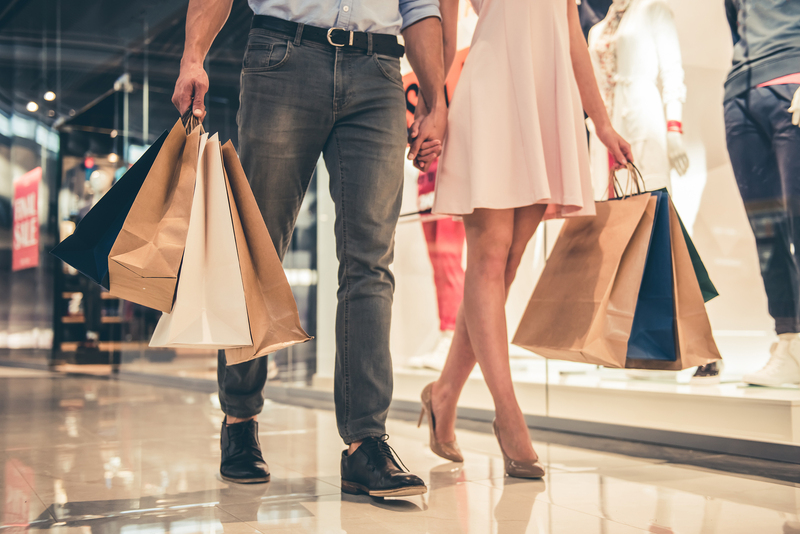 If you run a retail business, you probably already know that acquiring a new customer can be up to 25 times more expensive than keeping a returning one. With this in mind, keeping your current customers shopping with you time and again is of the utmost importance. Here at Payscout, we are all about inspiring people through the power of meaningful connections and transactions. In business and in life, we’ve learned that helping others fulfill their potential makes for the most rewarding and most successful partnerships. That’s why we are so proud of our role in catalyzing a meaningful partnership between the Jefferson Awards Foundation, the nation’s most prestigious and longest-standing organization dedicated to empowering and celebrating public service, with UCLA and formidable women’s basketball team, the L.A. Sparks. The goal? To uplift and support youth leadership in promoting social good and powering public service. Payscout CEO Cleveland Brown and COO Juan Sotelo, both UCLA alums, recently helped forge a powerful partnership between the Jefferson Awards Foundation and UCLA, to expand youth leadership and service among middle and high school students throughout Southern California. 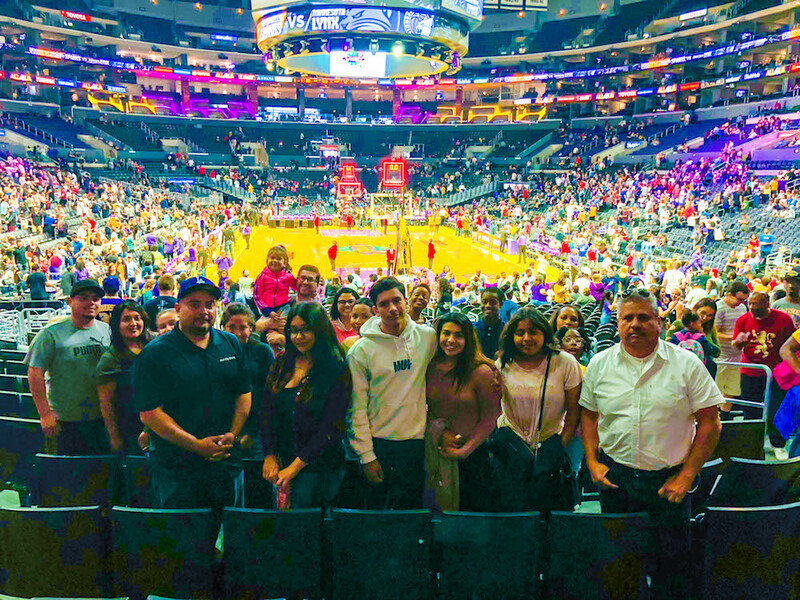 At the end of her talk, Simmons surprised the students with a donation of 189 tickets for the May 27 home opener of the LA Sparks vs. Phoenix Mercury for all students, advisors and volunteers participating in the JAF Training. At $15 per ticket, that totals an in-kind donation of $2,835. As you can tell from the picture above, the students had an amazing time and left feeling inspired, energized and eager to see where their service would take them next. As the first Los Angeles Jefferson Awards Foundation Champion, Payscout is so incredibly proud of the service these young students have committed to, and of the way UCLA and the L.A. Sparks joined together to promote leadership, partnership and service among tomorrow’s leaders. Those are three ideals Payscout lives by each and every day, and we are thrilled to have played a small part in catalyzing this meaningful connection.